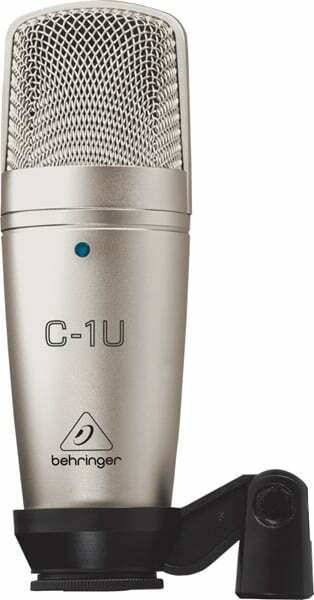 The C-1U is a digital home recording or pod casting enthusiast’s dream come true. 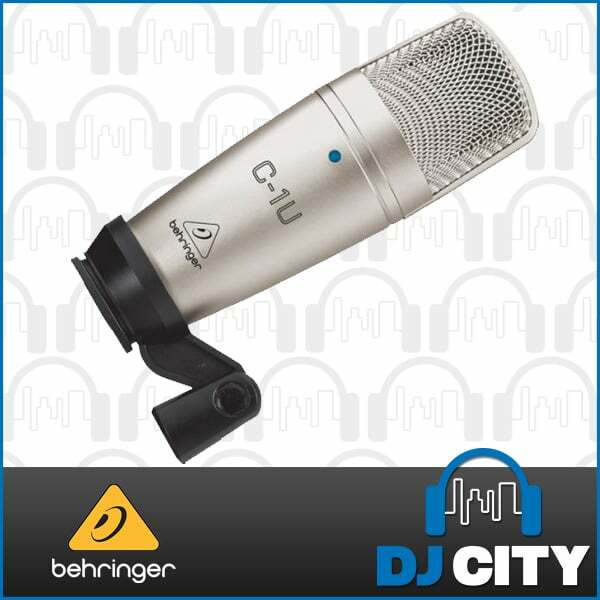 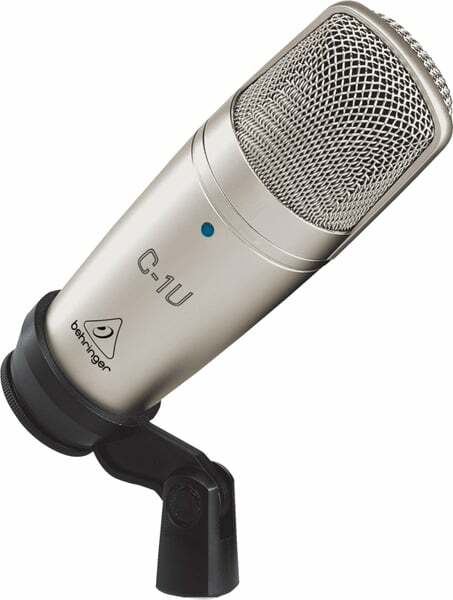 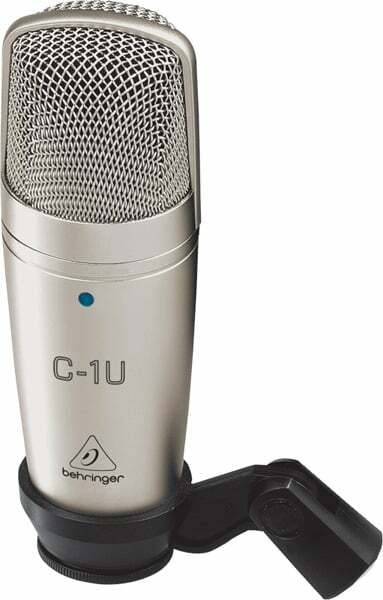 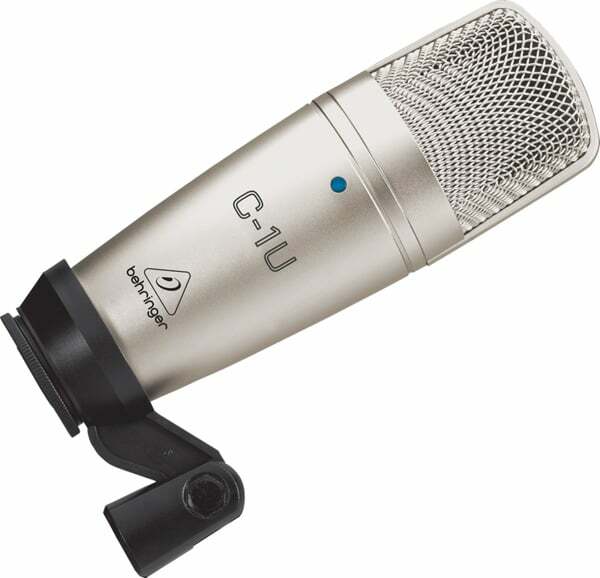 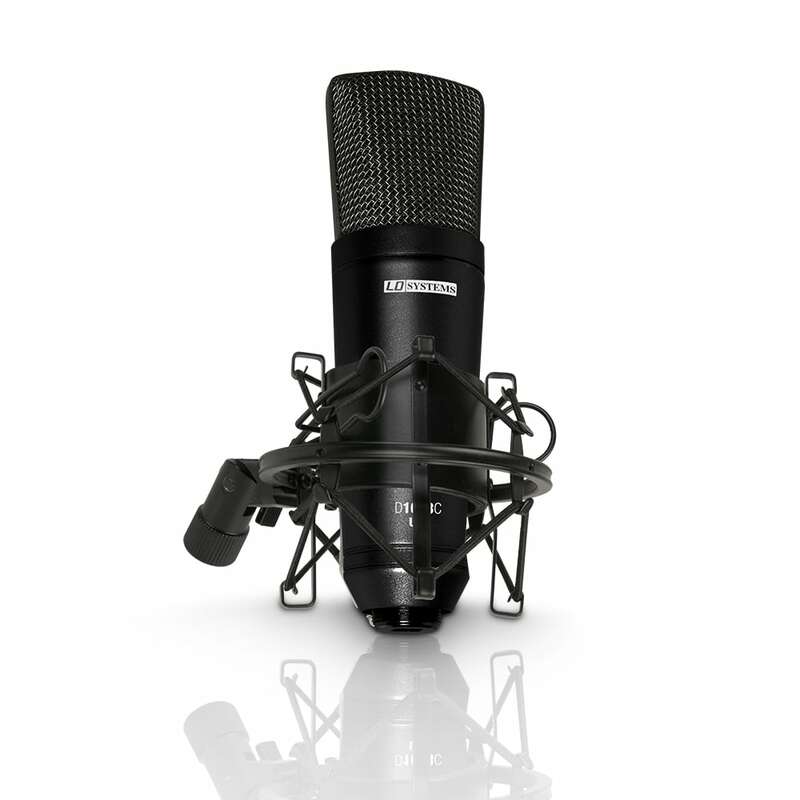 This professional-quality condenser microphone is identical to the acclaimed Behringer C-1 microphone, with one awesome difference: it has a built-in USB interface so you can be ready to record faster than ever – and with minimal preparation and equipment. 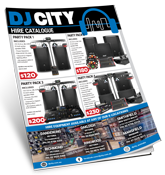 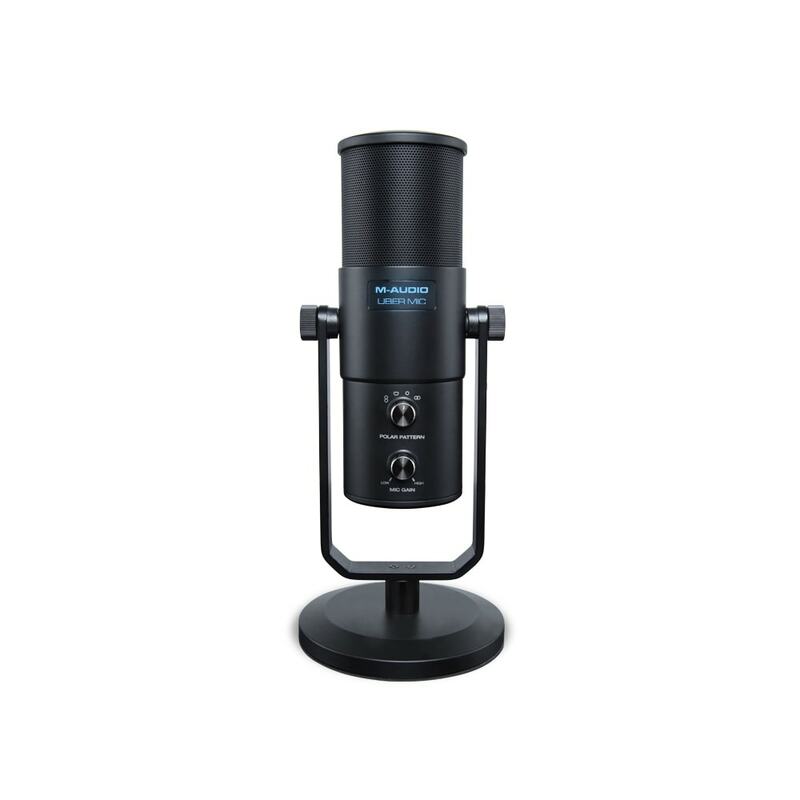 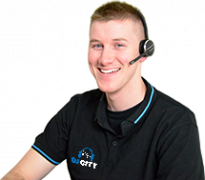 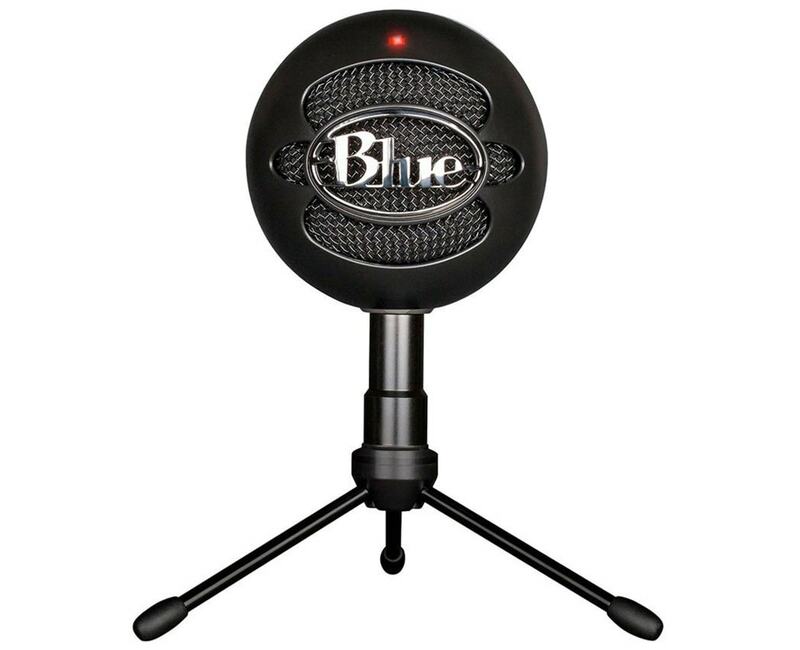 It even includes a USB cable and swivel microphone stand mount, so just plug it into your computer and start recording!